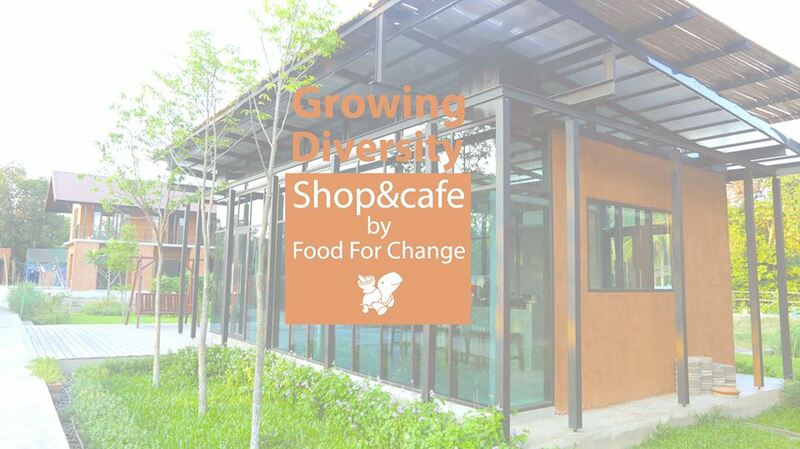 Home / Join Us for the Grand Opening of Growing Diversity Shop&Café by FoodforChange! Join Us for the Grand Opening of Growing Diversity Shop&Café by FoodforChange! Our FoodforChange project is celebrating the opening of its own shop on Monday, May 7th. If you’re a fan of our delicious shrimp paste, fish sauce, sugar, and other sustainable products from our network – or if you would like to try them out for the first time – please stop by! While you’re here, don’t miss a special activity focused on the use of soy sauce. It will change the way you feel about the soy sauce that you may use every day in your own kitchen!